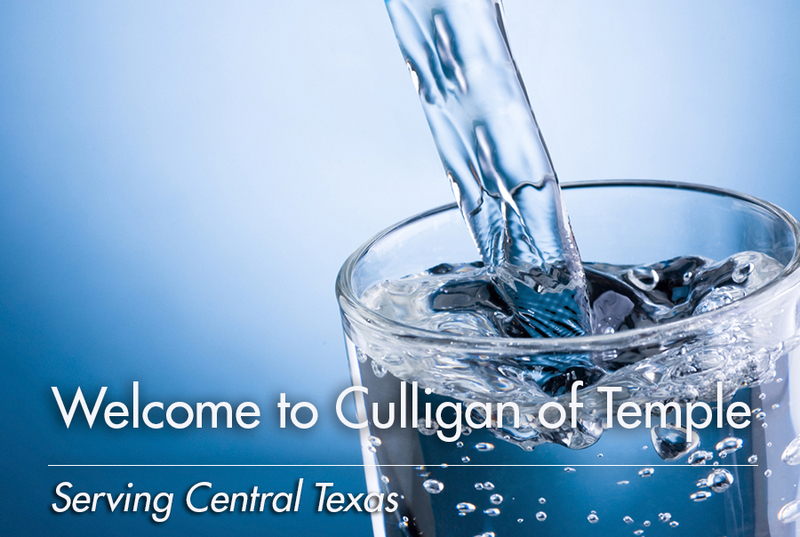 Welcome to Culligan of Temple, TX where we’ve been for well over 40 years serving Temple and Waco and the surrounding areas. Click here to view a detailed service area. 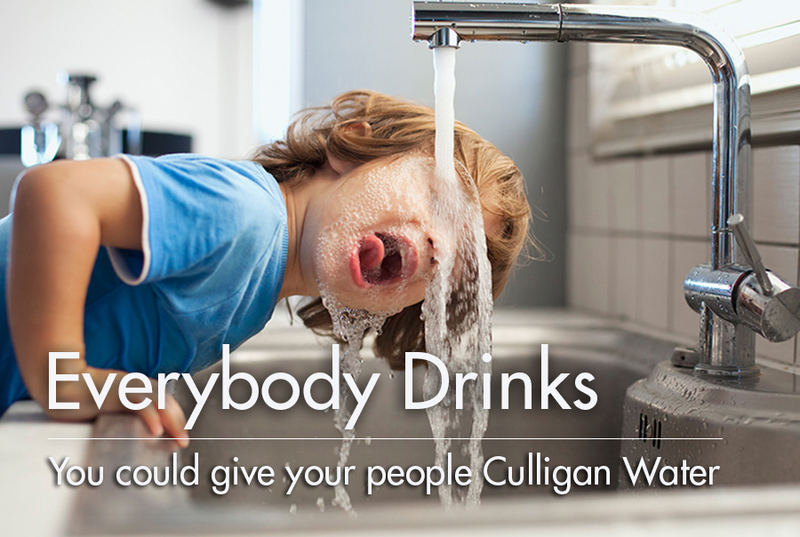 Whether you live in town or in the country, Culligan has a solution to offer. 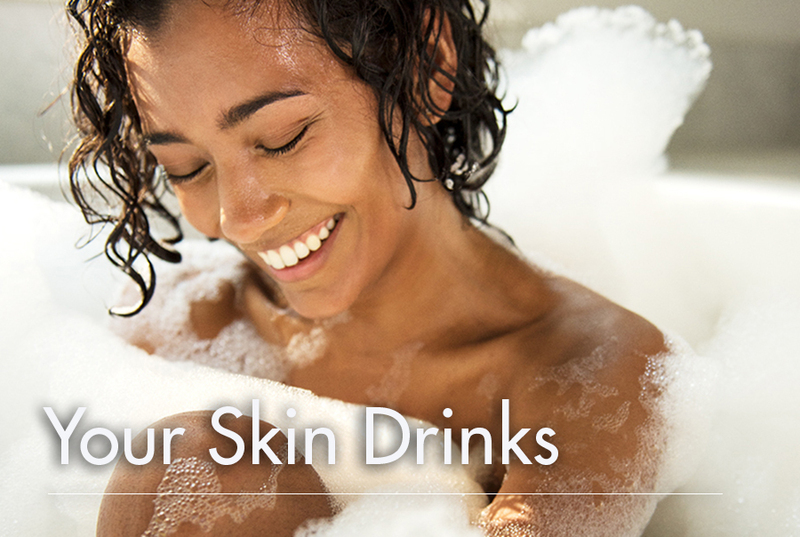 We offer the best drinking water and the largest variety of water treatment products and services available for your home or business including water softeners, water filtration systems, reverse osmosis drinking water systems, delivered bottled water, salt delivery service, equipment installation and repair service. 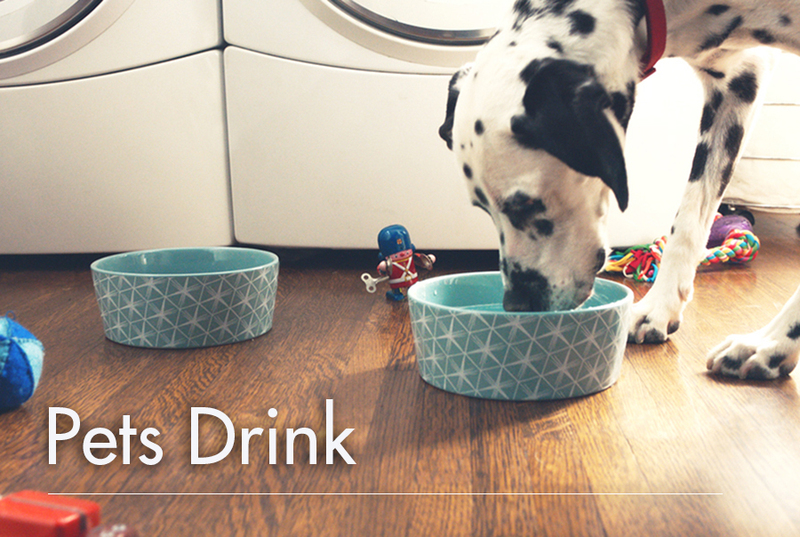 Culligan products are built to last and are backed by a 100% satisfaction guarantee as well as the best trained and experienced service technicians in the industry. 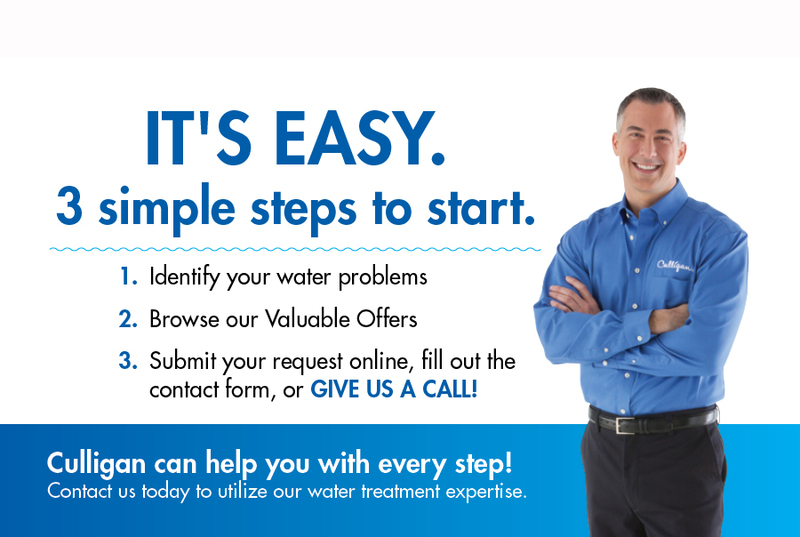 So whether you’re new to the area or just interested in treating an existing water problem give us a call or contact us via e-mail for information on how Culligan of Temple, TX can serve you. For all inquiries we guarantee a quick response.